Even if you are an investor, we can help you in many areas of real estate development, from the industrial building planning of buildings, houses to their technical supervision. We undertake the operation of apartments, offices, retail spaces with 15 successful years behind us: We help you to find the right tenants for your facilities, let it be an apartment, office building or a commercial unit. Our complex, professional and expert real estate advisors provide you a service for all types of commercial and residential real estates. We work out your structural plans, licenses, final construction drawings and interior design plans, official authorizations and other related tasks. 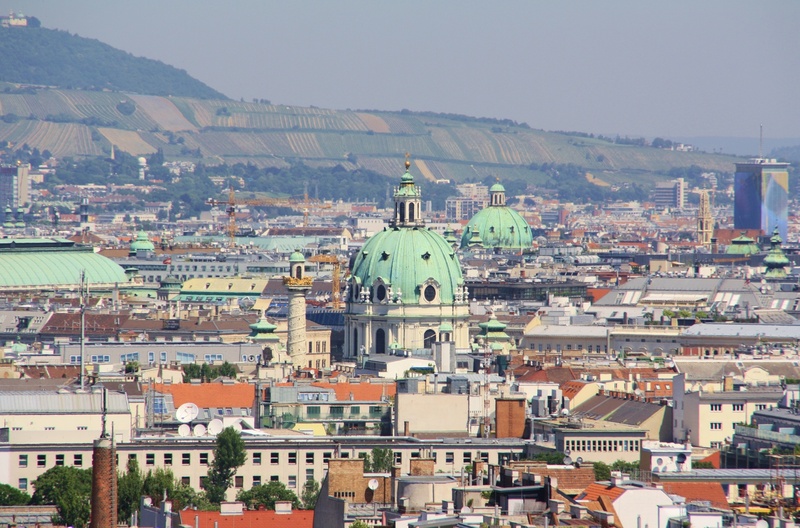 From 2013 we are focusing on real estate in Vienna, Austria. Our consulting firm is helping in purchasing, sale and investing procedures. Vienna has a very stable real estate market in Europe. The investments in properties (houses, flats) have a long tradition in Austria. The prices are stable, no bubble effect, investment is solid. 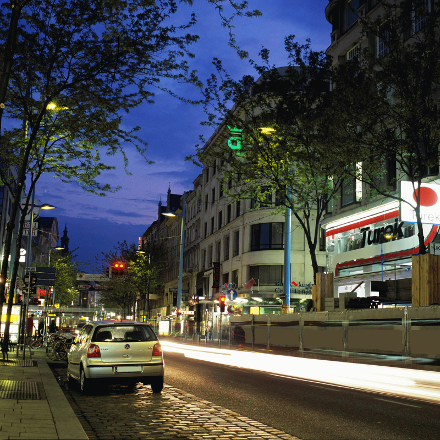 Vienna (Wien) property, flat retains its value. This capital is listing as a most livable city on earth. Our goal is to provide high quality service for developers. We have carried out the organization, licensing, design and building for thousands of homes, office buildings, commercial buildings and hotels. Our consulting service has a 25 years history. We have been present in Austria since 2012. Our company the S.HABERMAN International Consulting Ltd. engaged in project management was founded in 2003. We took part in the organization, design, licensing and building for thousands of homes, office buildings, commercial buildings and hotels. Our goal is to serve developers on a high quality level. Our company undertakes to provide comprehensive service for developers, stepping over the frontiers with high quality service. It is not a small challenge! During our operation in Hungary and Austria the S.Haberman Ltd. proved that it is worthy of the trust and appreciation of the clients. Our profession and mission are the professional work and optimal representation of the clients, in Hungary and abroad. Our main strengths are risk projection and its management. We concentrate on all these during our work let it be project management, real estate operation, architectural or interior design activity support. All our employees and representative expert agents are working hard to be sure that you would be completely satisfied with the service! Donec odio ipsum, sagittis eu suscipit vitae, varius eget lacus. Nam convallis nisi elit, eu suscipit elit rhoncus eget. Nulla faucibus velit in risus mattis, ac congue nisi dignissim. Donec vestibulum auctor massa, sit amet sagittis eros varius at. Duis vel neque sed purus mollis volutpat non eget tortor. Fusce sem dolor, viverra non accumsan non, ornare in ligula. Proin non mi id ligula congue luctus et consequat ligula. Pellentesque nec lacus et est lobortis dignissim. Sed ornare dui vel dui scelerisque cursus. Vivamus et metus ac felis pretium elementum. Aliquam suscipit risus mi. Donec urna velit, condimentum malesuada tristique eget, tincidunt ac mi. Aliquam erat volutpat.Sed vulputate nibh nec arcu vestibulum suscipit. Fusce volutpat mauris in posuere tempor. Donec dapibus arcu ac lorem imperdiet fringilla. Suspendisse vel risus ligula. Mauris purus massa, fermentum non placerat in, tempor non nisl. Ut sit amet nunc ultricies, ornare odio. The founder and the owner of the S.Haberman Ltd. Has worked in different segments of the construction activity since 1989. He has gained a lot of experience in project leadership both in Israel and in Hungary. She has gained extensive experience in operative management especially in leading and coordinating the marketing and sales projects, both abroad and in Hungary. Would you want to invest or let?